We apologize for any inconvenience you’re experiencing with the online digital issue of VG. We hope this list of frequently asked questions will address the issue. If your question isn’t addressed here, please fill out a product support form, view our feedback forum, Or send us an email. THE VINTAGE GUITAR MAGAZINE APP WILL NO LONGER BE UPDATED WITH NEW ISSUES! 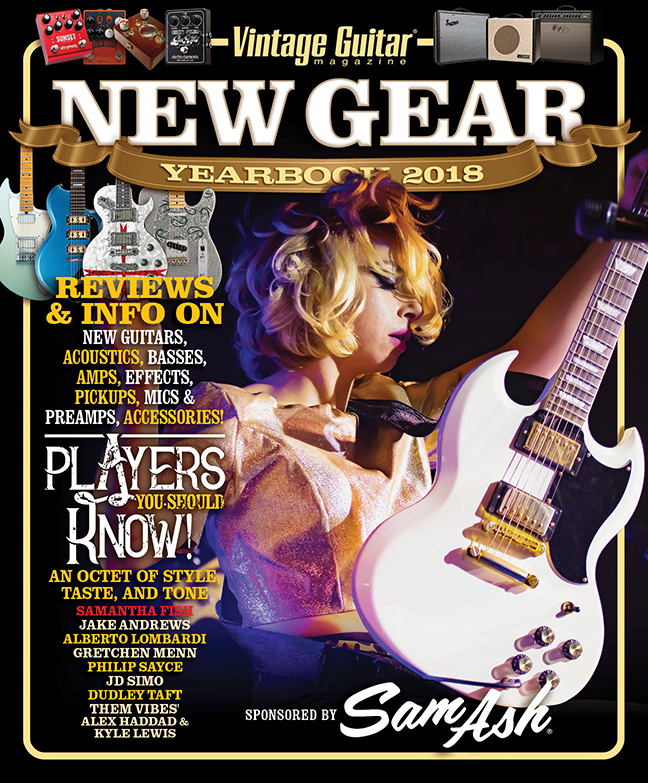 Starting April 1st, 2019, Vintage Guitar will no longer add new digital issues of the magazine to our app. You will still be able to view issues you have already received on the app, but we will not be adding new issues to it. Future issues will still be viewable on most devices, but will be streaming exclusively via a web browser. New web streaming service will Launch at the end of April. Please send us an email to be notified when the service launches. You will be able to view the digital Price Guide and any magazine issues you have already received on the VG Apple app until January 2020. If you want to maintain your current VG digital products past that date, please download them to the app on your mobile device. If you have unfulfilled issues on a digital VG magazine subscription that you started as an in-app purchase, please contact Apple for a refund. 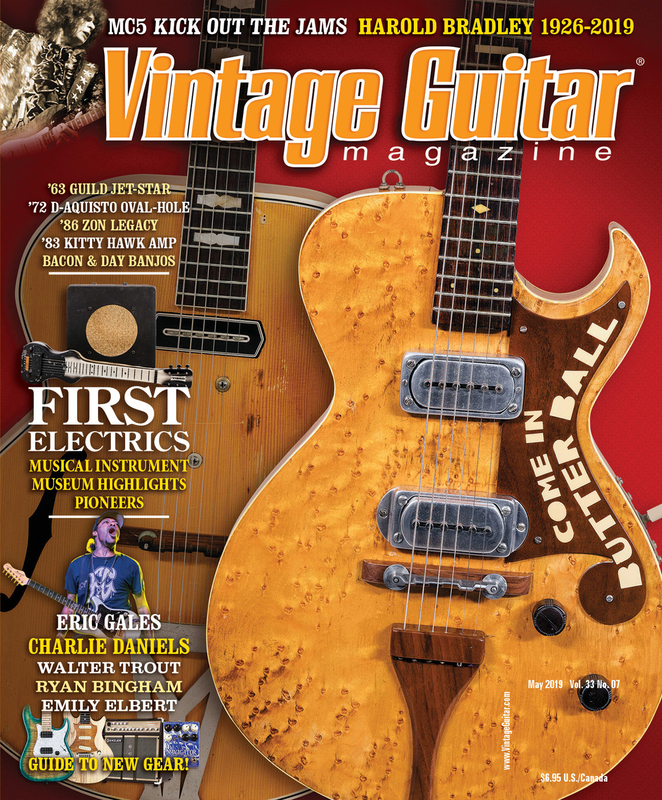 If you would like to continue a digital subscription to VG, please contact us at vguitar@VintageGuitar.com. If you purchased a digital subscription directly from VG, or added one to your print subscription, you will be able to continue seeing new issues of VG. They will stream exclusively to your web browser and be viewable on most devices. You will receive an email with more instructions on April 1st. 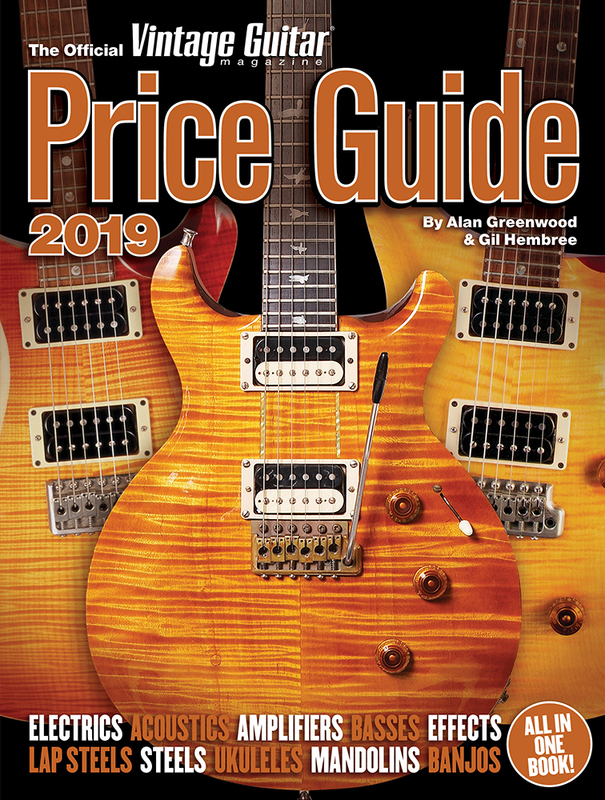 You will be able to view the digital Price Guide and any magazine issues you have already received on the VG app until January 2020. If you want to maintain your current VG digital products past that date, please download them to the app on your mobile device. 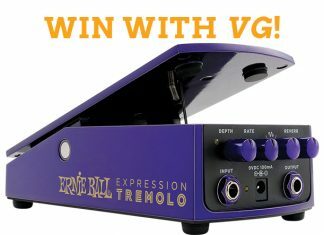 If you have any questions on the above, please contact us at vguitar@VintageGuitar.com. 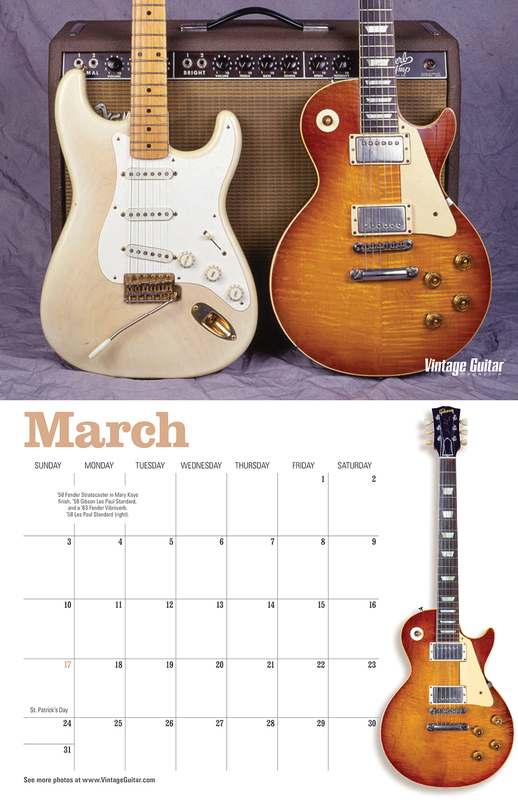 View your online digital issue of Vintage Guitar magazine through a web browser (i.e. Firefox, Chrome, Safari) on your computer, tablet, or phone. This link will take you to the most current issue available to you. You will be prompted to enter the user name and password you created. Keep in mind, the online digital issue is not downloadable, and viewing it requires an internet connection. To download the magazine to view it offline, you’ll need to use one of the apps listed below. Access the online digital issue gateway. Here you can update email and password or access the “forgot password?” option. What should I do if the magazine/pages will not load (i.e. I see an empty browser window)? Check to see if you have an ad blocker or firewall installed that prevents Flash animations from loading in your browser. If you do, configure it to allow animations to load from all nxtbook.com domains. The interface (which was created by digital provider Nxtbook) requires Flash Player. What can I do if the Vintage Guitar/Nxtbook application loads, but the pages of the digital publication are blank? You most likely have a firewall installed that is preventing the page assets from being loaded from our content delivery network. Make sure your firewall allows you to load content from all nxtbook.com domains, e.g. www.nxtbook.com, pages.nxtbook.com, stream.nxtbook.com, metrics.nxtbook.com, etc. When you sign up to for Nxtbook (or are signed up as a gift), you should immediately receive an email with a receipt of your order and a link to your first issue. Simply click on the link provided and it will take you to a login screen. Your username is either your email or your account number. Your password is either provided for you in the original email, or in most cases, you have chosen it yourself. Please input these in the selected fields and hit the “ok” button. The book should load. New pages are viewable by clicking on the corners of each page to flip to the next one, and clicking anywhere on the page to zoom in and out. Note: Nxtbook Media produces and hosts the online digital issue. VG is not involved in this transaction, thus, it cannot renew, cancel, or extend orders. Solution 3: iPad, iPhone and iPod Touch users only: If you are not deleting cookies, your device’s cookie setting is most likely incorrect. Go into settings, then choose Safari. On the right side should be a row for cookies. You want the setting to be “from visited.” If this does not help, please email us with your name, email, book title, and a subject of “Hit limit” for more support. How do I save my online digital issue? Computer: Open the nxtbook in your web browser. Across the top will be a toolbar with several options. (Please note: If you do not see a top toolbar, it is hidden by request. Simply mouse over the top of the window and the bar should drop down.) The toolbar will have icon pictures or words. If yours has icons, look for the square icon on the right that looks like a floppy disk. If it’s a text-based toolbar, look for “Save” or “Download.” Click this to open a new screen, which will have several download options. “What is the difference between AIR, PDF and Zip downloads?” will help you select the best option. iPad/iPhone: To save your nxtbook on Apple devices, open it in your browser (Safari). Tap the magazine in the upper left hand corner, and a drop box will appear with a list of blue links. The last one is a PDF download. This will save a copy of your magazine to your device. Android: To save your nxtbook on an Android device, open it in your browser. Then, scroll to the bottom of the page. You should see a bar with “PDF” inside. Clicking this will download the PDF onto your device (any android device running 1.7 or earlier may have some trouble opening a Nxtbook). Not all magazines can be saved, and some can only be saved on a computer. This is publisher-dependent. AIR, PDF and Zip are all different types of offline download. Based on your download speed, one may be better than another for you. They are outlined below. How do I print my online digital issue? *Please Note:* Printing a whole nxtbook requires a lot of memory, and in many cases, the printer will fail. Your best choice is to print small batches at a time, usually no more than eight pages. If your printer still fails, try a smaller number. PDF: If you wish to have the Nxtbook printed as a PDF, change the selection in the “Format For” drop down to Adobe PDF, then hit “ok.” In the next box, do not touch anything except for the button in the lower left corner that says “PDF.” Click on that button and choose “Save as PDF.” You will have to fill out a title, and a destination, and then click save. This method does take some time. If it does not save correctly, your best bet is to save the PDF in sections. Past Issues: Most subscriptions will allow you to view past issues of your online digital issue, and these old issues are archived with every new issue release. To find your past issues, open the nxtbook and look at the bottom of the screen. Across the bottom you will see tabs, and one of them will say “archives.” Please click on this tab and then choose the issue you are looking for. If you are still unable to find the archived issues, contact us with your name, email, book title, and a subject line of “Unable to locate archives” for more help. Open your online digital issue and look at the top of the window, below any browser tabs or bookmarks in your browser toolbar. There you should see a bar with words or icons on both the left and right side. On the left side, you will see two arrows, one points to the left, one points to the right. Below that is a smaller arrow pointing down. Click on this arrow to open a drop down box. Uncheck the boxes you want, and then click on the arrow again to make the box disappear. Create the log files and try the install again, then send us the files for examination. If you still need assistance, please visit our support page to submit a request.